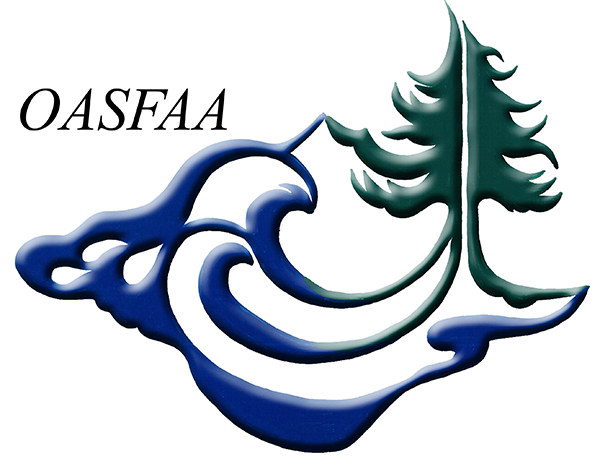 The Oregon Association of Student Financial Aid Administrators (OASFAA) is the professional organization for student financial aid administrators in Oregon. OASFAA was formed in 1968 at a meeting held at what is today the Thunderbird Motel in Eugene. This meeting was organized by Jeff Lee, then Director of the Oregon State Scholarship Commission, and Richard Pahre, then Director of Financial Aid at Oregon State University. They invited all of the individuals then involved with providing financial assistance at Oregon postsecondary institutions; at this point in the history of student financial aid, many of these individuals were not yet called financial aid administrators and did not work in financial aid offices. OASFAA thus began as a small group of professionals organized to facilitate the sharing of information to help each other cope with changing rules and regulations emerging from the first reauthorization of the Higher Education Act of 1965. It has since grown into an organization of more than 300 financial aid administrators and financial aid-related professionals that has expanded upon, while remaining true to, its founders’ original purpose. OASFAA was created to support financial aid professionals like you with the important job of helping students further their educational goals. If you work in the student financial aid profession and are not a member of OASFAA, you should consider joining. The benefits of belonging to this organization are many. OASFAA is organized exclusively for charitable purposes within the meaning of section 501(c)(3) of the Internal Revenue Code. The purpose of OASFAA is to foster and promote the professional preparation, effectiveness, recognition, and association of administrators and counselors of student financial aid in educational institutions beyond high school and individuals in public or private agencies or organizations concerned with student financial aid. OASFAA has served Oregon Student Financial Aid Administrators for over 40 years. Pages marked with are restricted to Members Only and require a username and password. If you are a member and did not receive your access information, please send your Name and Institution to [email protected]. Links to outside locations, pdf or ppt files open in a new window. Close when finished to return to this page.